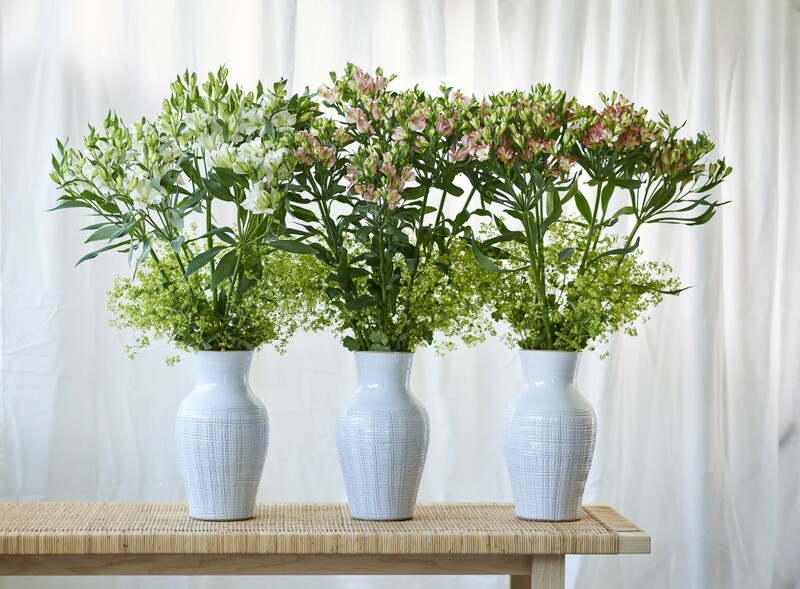 Charmelia® has a very long vase life, does not drop her flowers and the leaves remain exceptionally long in shape. This allows you to enjoy this trendy newcomer extensively. 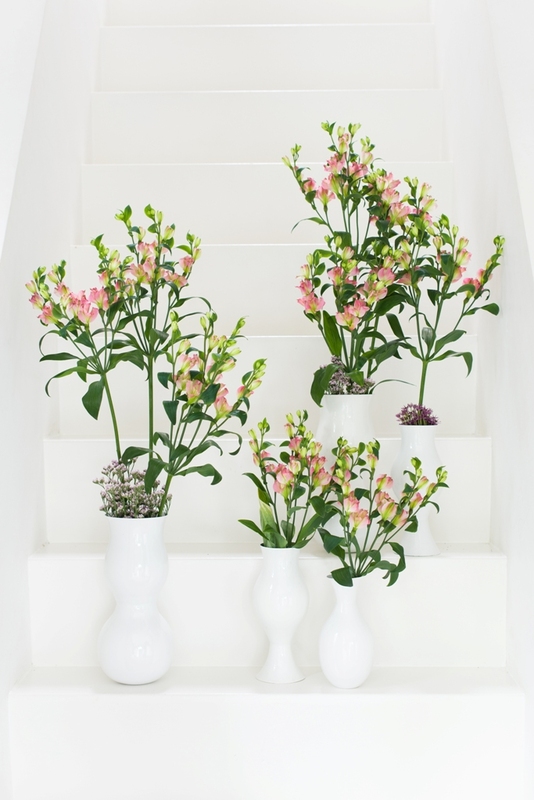 Charmelia® is supplied with beautiful, open flowers. The colours are immediately visible, a very appealing aspect to consumers. Everything about Charmelia® is friendly and feminine. 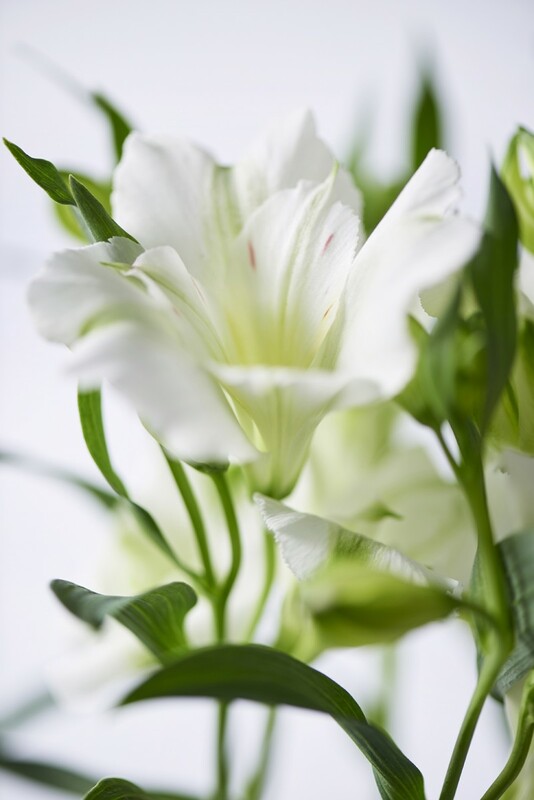 The green is gentle and graceful, the flowers are bright pink and white, with a touch of green. The further in bloom, the more pink she will show. Everything about Charmelia® is friendly and feminine. 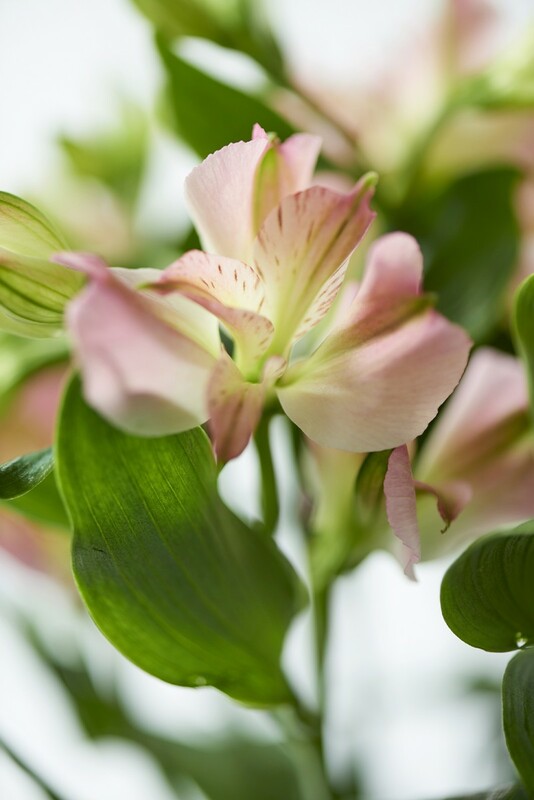 The green is gentle and graceful, the flowers are bright pink and white, with a touch of green. The further in bloom, the more pink she will show. 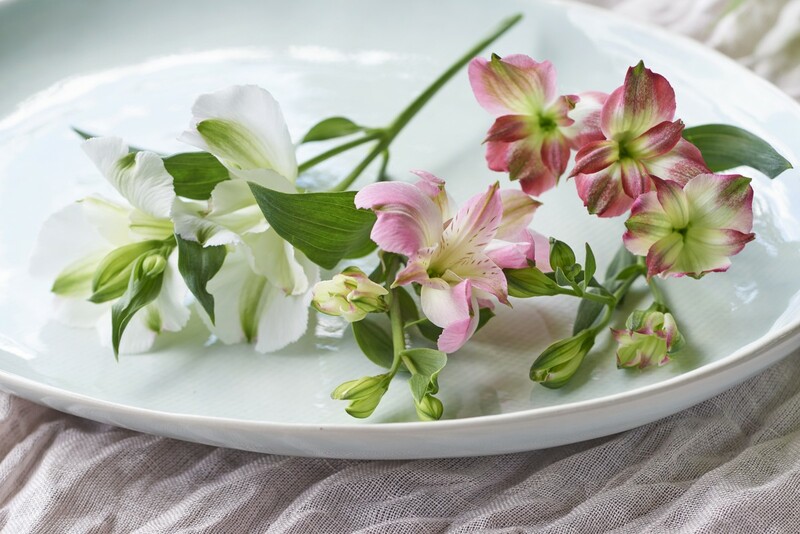 This new cut flower can be put to use in many different ways. 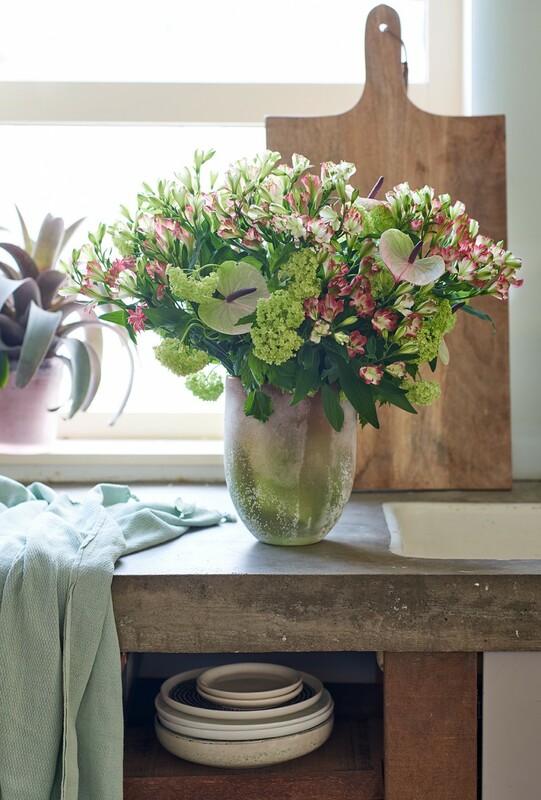 A single stem in a beautiful vase nicely displays the beautiful flowers and distinctive shape, but Charmelia® is also good company in a mixed floral arrangement. Because of the many ramifications, it is a good filler and the colour has the right expression to stand out. 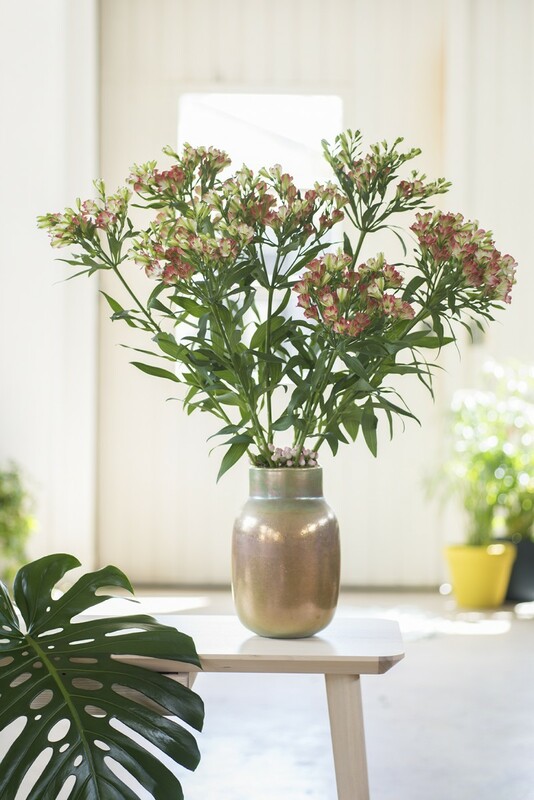 Charmelia® is an exclusive and very special new cut flower with many branches, making the flowers grow upwards in a fountain-like shape topped by a rich floral crown. 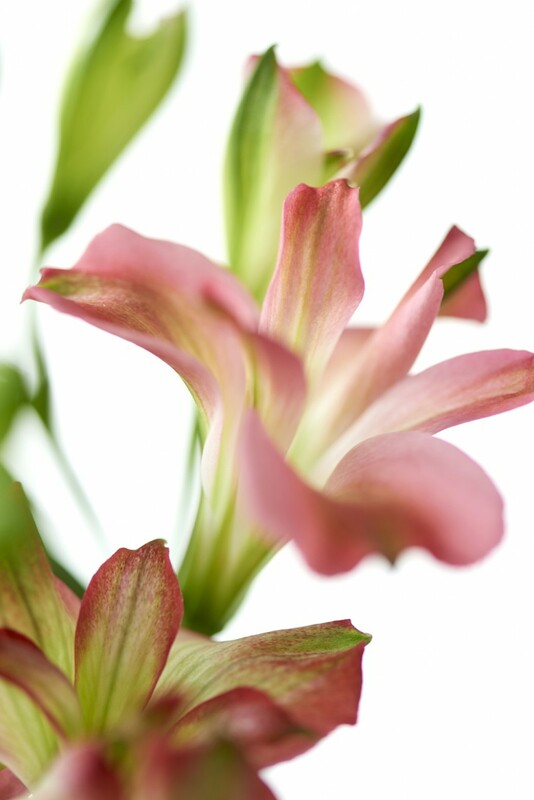 She is supplied with beautiful open flowers making the colours directly visible. Consumers find this very attractive. 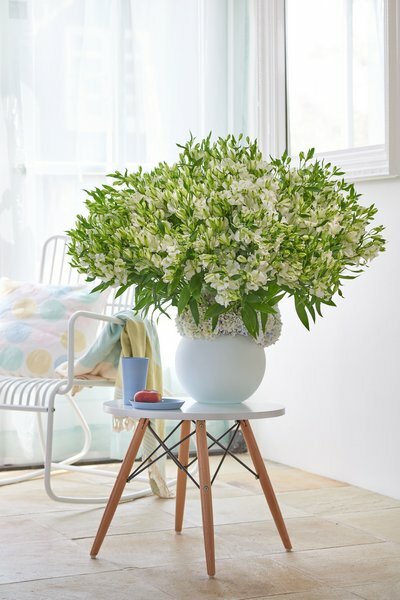 Charmelia® has a very long vase life, does not drop her flowers and the leaves remain exceptionally long in shape. She will be enjoyed for a long period. 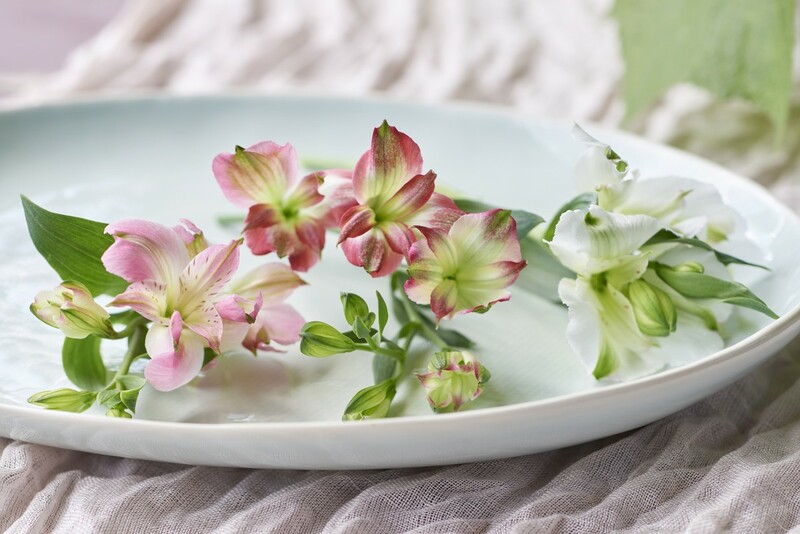 Charmelia® comes in a nice sleeve with a transparent top, so that the beautiful flowers are clearly visible. The sleeve emphasizes the unique ‘Charming Beauty’ character of this new star and shows that it is a real gift. 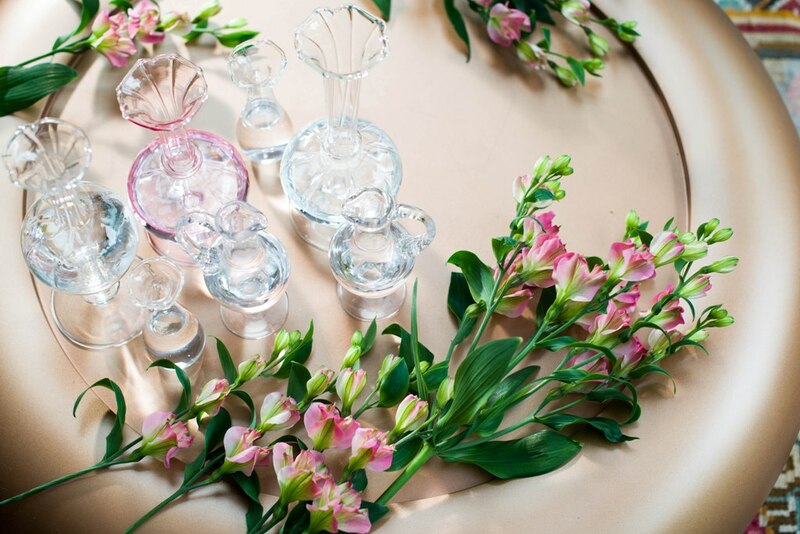 Ideal if you like to be inspired by exclusive and special flowers and if you are in the mood for a trendy newcomer. ‘For more information on Charmelia, please send an email to: info@charmelia.eu or use the form. A reply will be send to you as soon as possible.